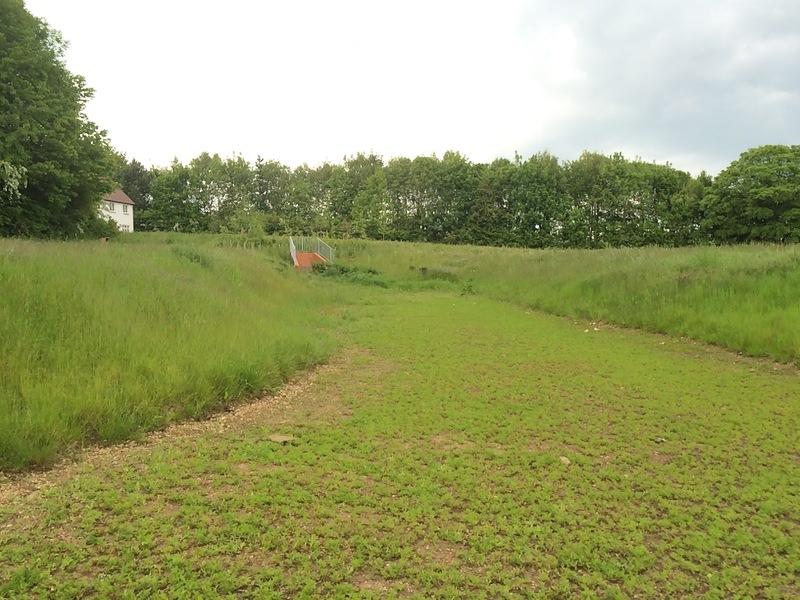 The City Council held a consultation about the proposed uses of the Abbotts Walk meadow on Saturday 25 July. Despite only being given a few days' notice of the event around 20 people attended. The consultation consisted of boards showing examples of possible play equipment, a questionnaire and representatives from the city council in the form of Stuart Dunbar-Dempsey and Susan Lord. 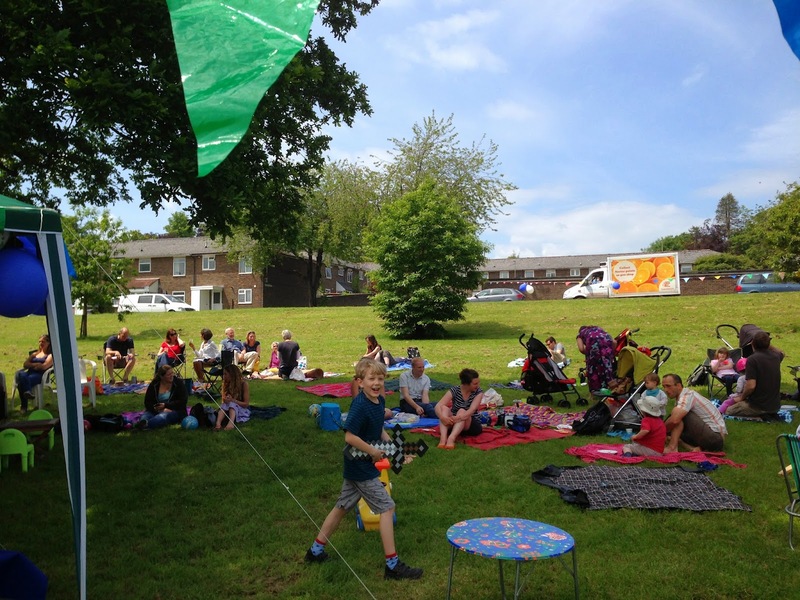 The Wildlife Trust, who have expressed an interest in managing the Abbotts Walk meadow on behalf of the Council, were also present and running some children’s activities. Rachel Remnant from the Wildlife trust was on hand to answer questions. The consultation turned into a meeting when one resident asked Stuart to give us an overview of the main issues. This may turn out to be a good strategy for these events as we all learned a lot more than if we’d just asked the same questions individually one at a time to the representatives. Below are the main topics and what we learned. Despite Redrow promising the residents that they would have access to the river this was not part of the approved plans and the bottom of the meadow will have a stock mesh fence topped with barbed wire to prevent access. This will be paid for by the Council but not out of the money which is earmarked for improvements to Abbotts Barton. The Wildlife Trust will pay for the maintenance of the fence. The fence is intended to minimise disturbance to wildlife living in the River Itchen Special Area of Conservation and was approved by the planning inspectorate. The Council have had a drainage specialist check the ‘dry drainage basin’ and it is functioning correctly as installed. 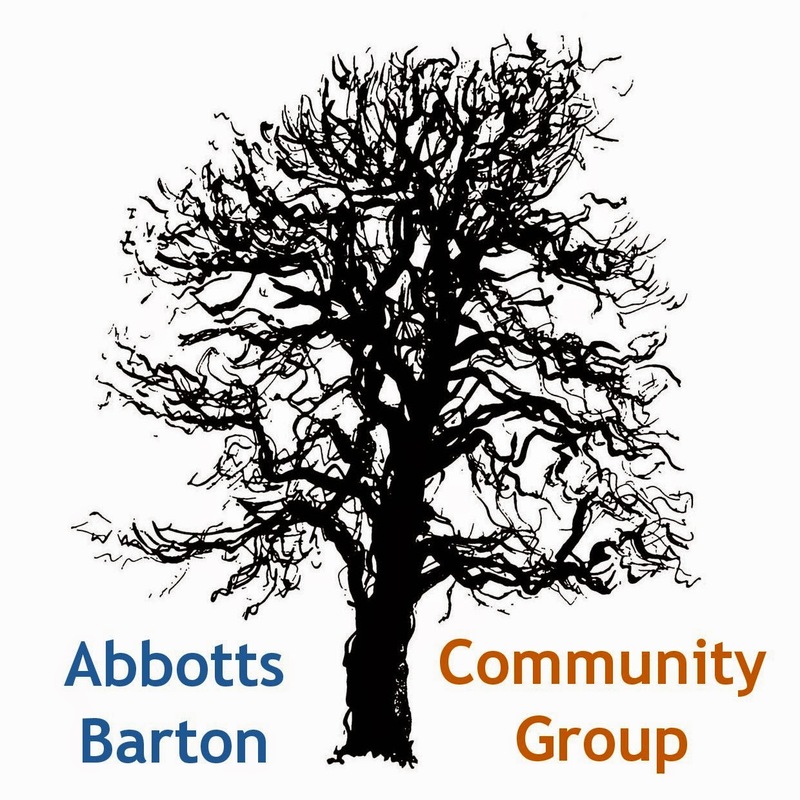 According to what existing Abbotts Barton residents were told ‘performing as it should’ was a dry drainage basin becoming marshy in extreme wet weather and flood conditions. This now seems to have changed to being dry or marshy under ordinary conditions and a pond in wet weather conditions. One of the questions asked was whether residents would like the pond fenced for safety reasons. Rachel explained that the danger with ponds is to do with the nature of the bottom and that the Wildlife Trust could put in plants which would make a mat of roots to help with safety issues. The stream below the meadow is thigh deep silt. Redrow have given the Council £79,950 for play equipment on the meadow plus a further £200,000 for maintenance of the site. The Wildlife Trust see the meadow as a natural green space publicly accessible from Abbotts Walk and a place for promoting natural play and enjoyment of nature. They would be happy to work with a ‘friends of the meadow’ type organisation if it were set up. Residents were encouraged by the Council to get together and come up with a vision for the site. Requests for specifics such as dog bins, mown paths, space for a kick around were all accepted as likely possibilities by the Council and the Wildlife Trust and it was emphasised that the space would be developed flexibly in consultation with residents. The dry drainage basin earlier this year.